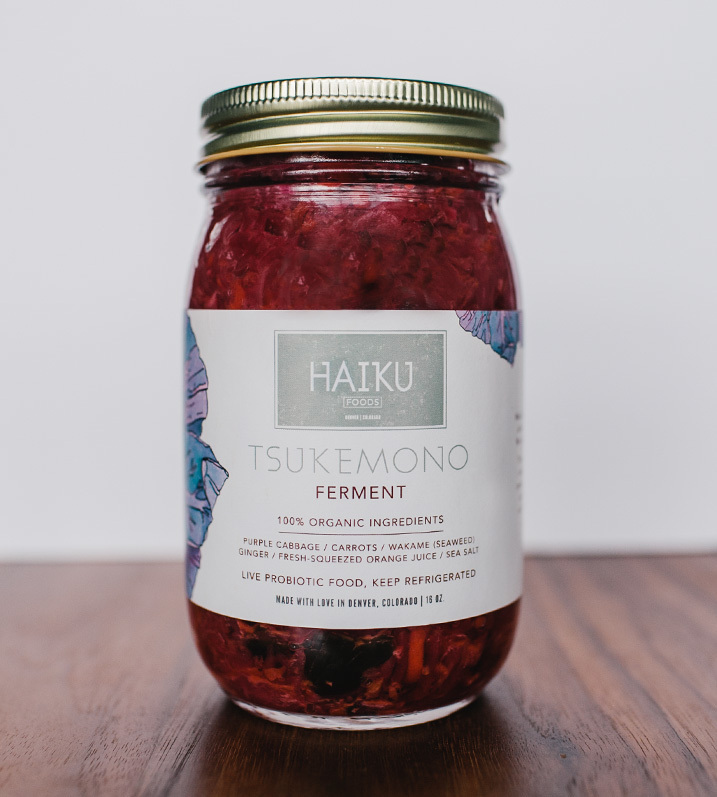 A small, hand-crafted producer of fermented and sprouted products, Haiku Foods’ logo was originally designed by its artisan founder. With a desire to take the company to the next level, she recruited our team to develop a more modern look and consistent color palette, while incorporating illustrations from the original branding. Providing a fresh approach, while maintaining the overall feel of the brand, was a delicate balancing act. 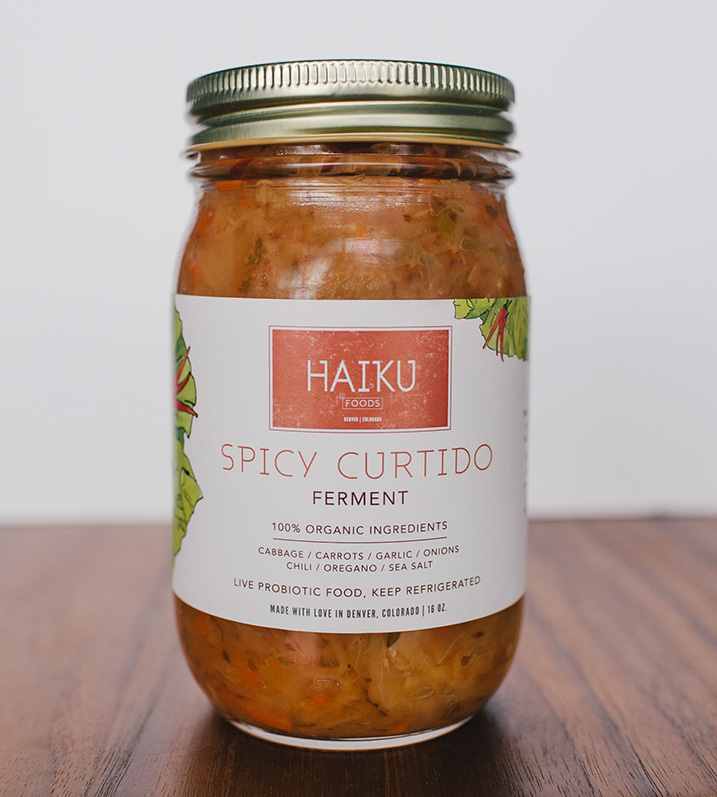 Yet the process yielded an enticing, clean and eye-catching new design that has helped professionalize the look of this nutritious, homespun product.